We've brought our mixed reality dream to life in Complete Anatomy 2018 and 2019. These apps includes AR Mode, allowing you to place the model on a flat surface and explore using just your iPad or iPhone* camera. 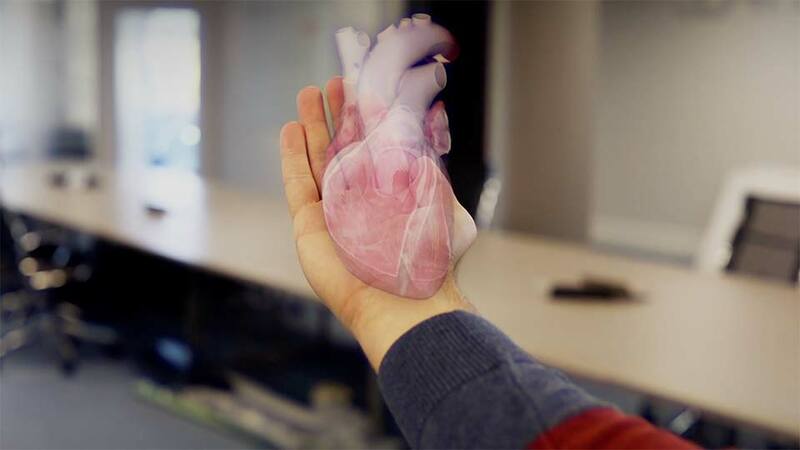 Project Esper is how we envision our medical technology being brought into the real world through the use of augmented reality. 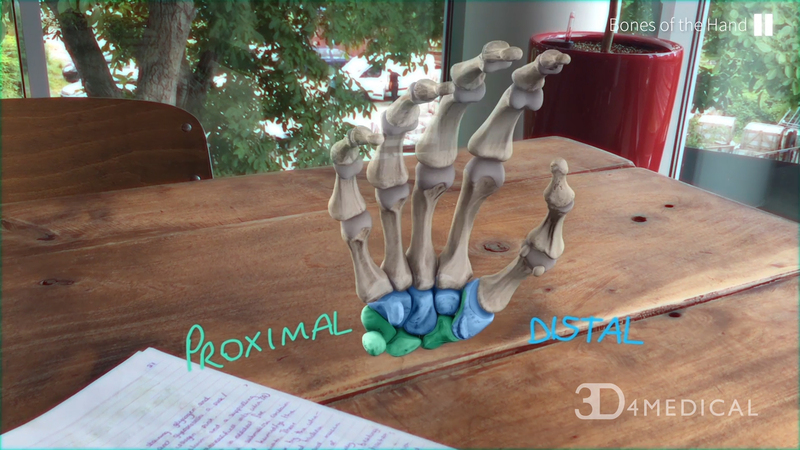 Being able to use our highly detailed and accurate anatomical model in the context of real life will offer users an extra level of immersion, while also allowing for brand new use cases for our technology. In colleges, students will be able to simulate dissections from their dorm rooms, no longer needing a cadaver in a lab. In classrooms, educators will be able to isolate and enlarge specific body regions and organs, facilitating truly interactive groupwork between students. In clinics, practitioners will be able to show patients at a real-life scale and in real-time how their bodies should be working and contrast that with any condition the patient might be experiencing. The 3D4Medical Lab is our space for exploring how our 3D technology could be integrated with emerging technology systems and platforms. The projects represented here reflect the possibilities that we see becoming available for continuing our mission to transform medical learning and patient education.